How to Make a Radio and Dj Jingle? We will inform you about the differences between Radio Jingle and Dj Jingle and how it is done. In fact, we will call them Radio ID and DJ ID. In the radio broadcasting industry, we’ll talk about the accuracy of using ID instead of Jingle by providing an accurate description of the IDs that the Dj needs later. So what does this ‘ID’ mean? ID is a unique presentation for the radio or the dj in terms of its definition in the broadcasting sector. A guest who opens the radio or goes to a club listening to this presentation, listening to the radio, which is the dj’s broadcast table in a short format that determines the audio files. When it comes to radio jingles or Dj jingles, we now know that Radio ID and DJ ID should be understood. Because jingle agencies or voice over agencies that produce these audio files professionally define such product as IDs. Let’s talk about how to make jingle or DJ jingles. Before starting the construction of radio jingles, brief is taken from the radio. Reading texts prepared with unique slogans are prepared and presented to radio management. After radio script confirmation, the radio selects the audio for Jingle. Later, it was up to the stage of sound design and effects of the voice-over agency. After the radio Jingle design is finished, the radio has an ID. Radio will now be known, it will be referred to by jingle or ID. Before the start of the DJ Jingle preparation, the program is taken at the request of the DJ. Jingle script is prepared by selecting unique slogans for the DJ. The DJ chooses the ID tone to represent himself in the next step. Voice talent will record the script then the sound design starts. When DJ Jingle is finished, we can say that DJ has an ID. Radio Jingle and DJ Jingle are among the most important subjects. There is no such thing as radio Jingle programs or Dj Jingle programs, but all audio edit programs can perform sound design. Most DJs need to be aware of important issues when searching for jingles on the Internet. There is no program to make the best DJ Jingle or Radio Jingle. We can say it has the best sound designer. 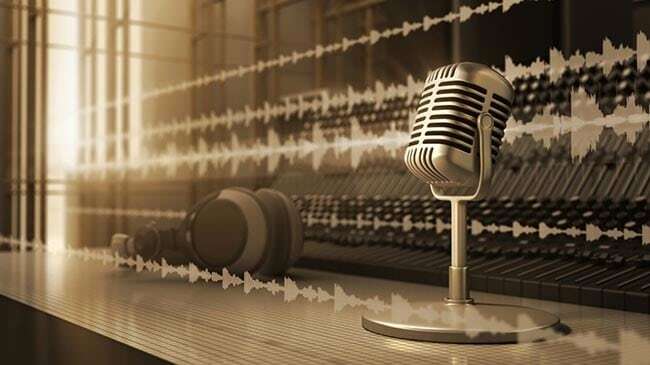 BiberSA Production Voice-over and Dubbing Agency Radio DJ Jingle design is made by professional sound design engineers within the body of the agency. This information will be our best advice to curiosity.